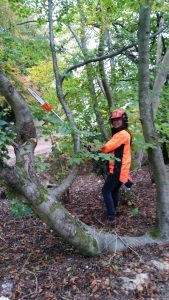 This course is ideal for operators who are required to operate and maintain powered pole pruners and those looking to obtain a regulated qualification as it culminates in an assessment for the Level 2 Award in using a Powered Pole Pruner. 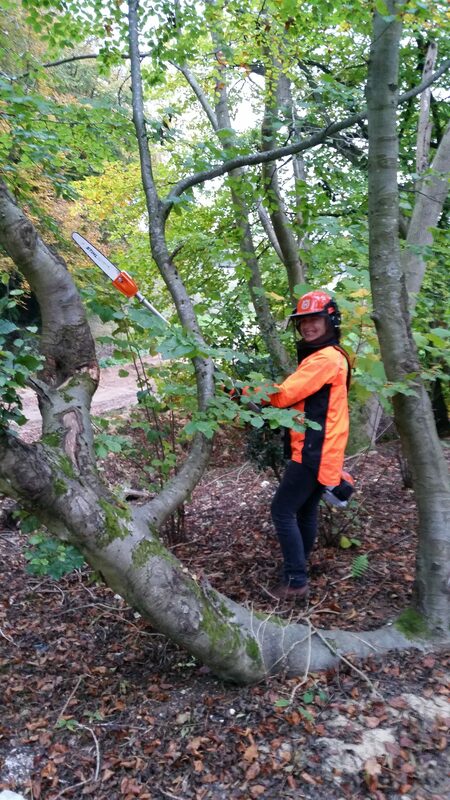 The course will provide you with the appropriate techniques and safety guidelines to ensure that you are not only confident when using a powered pole pruner but also aware of relevant health and safety requirements making sure you stay protected. On successful completion of this course learners will receive a City & Guilds Level 2 Award in the Safe Use of Powered Pole Pruners.